Cushcraft X7 at WD5NGB - X7 antenna pictures during installation and report on first contacts. 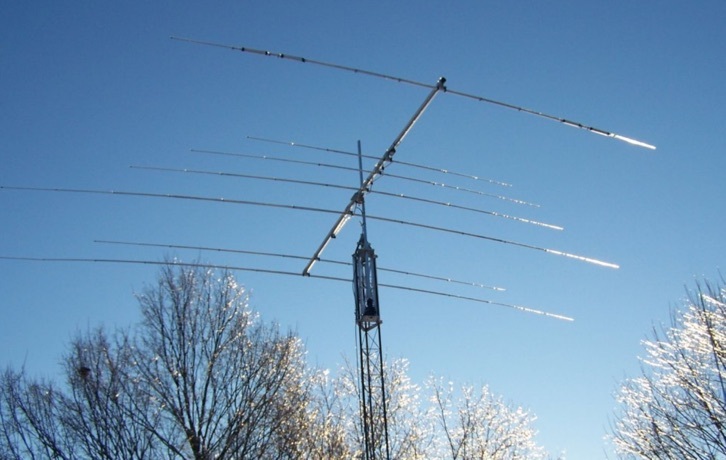 X7 Cushcraft at E73m - Cushcraft X7 antenna design is based on Log periodic-Yagi and has real advantage over conventional multiband trapped tribanders. Search only in "X7 Cushcraft"